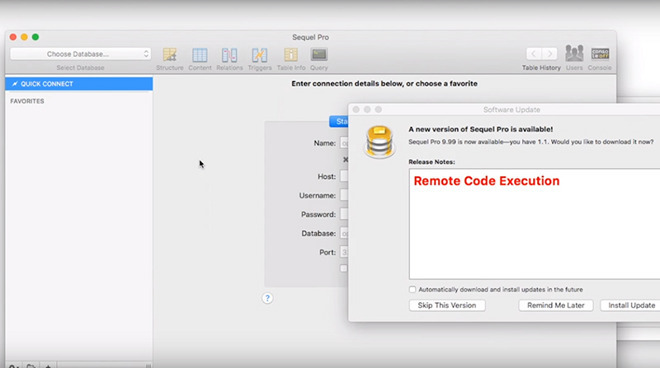 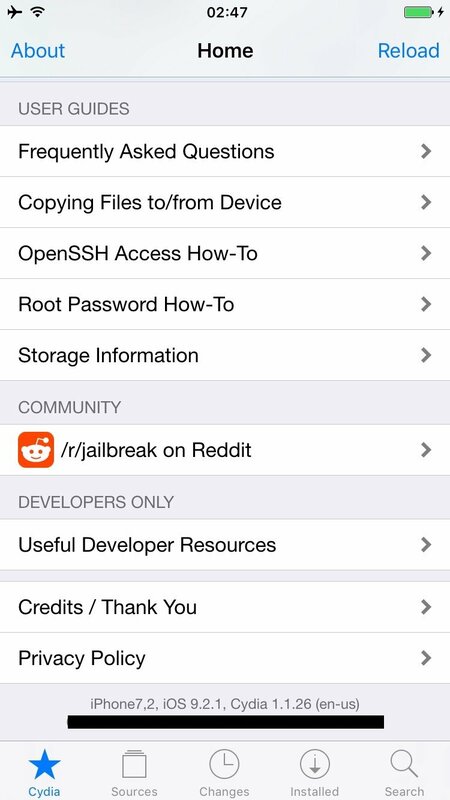 A well-known hacker and developer Luca Todesco has recently jailbroken the latest version of iOS, iOS 9.3.3. 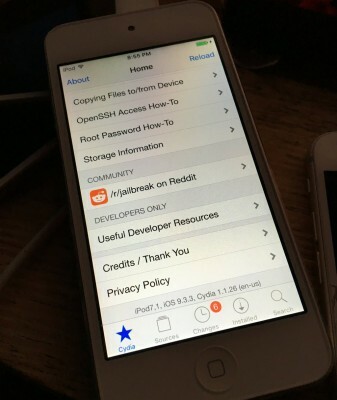 Below you can take a look at the image showing Todesco’s iPod touch running Cydia 1.1.26. 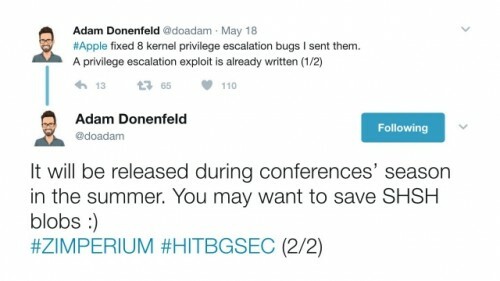 This image has been shared on Twitter by the hacker himself. 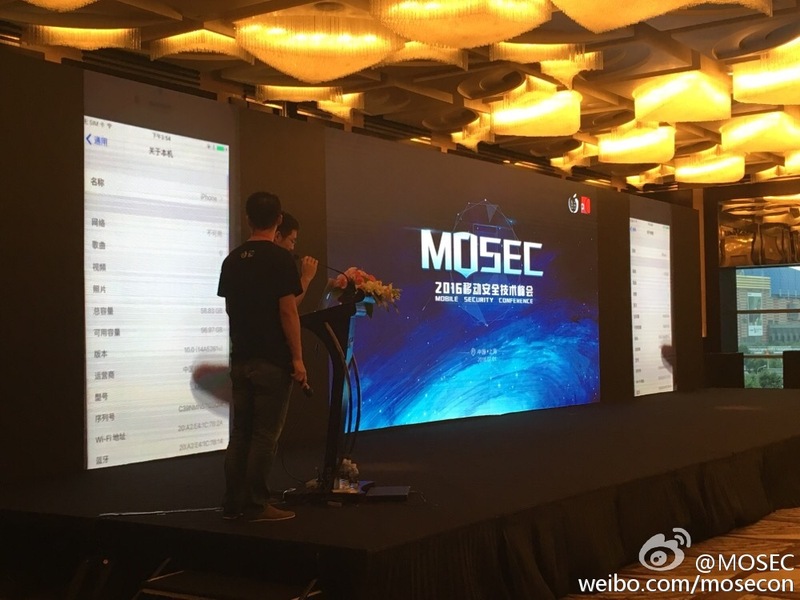 In case you don’t know, Luca Todesco is a person who demonstrated the untethered jailbreak of iOS 9.2, iOS 9.2.1, and iOS 9.3 beta in the past. 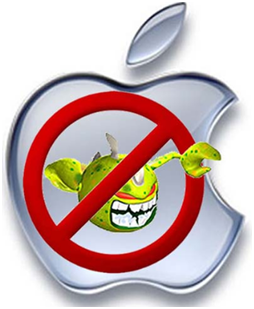 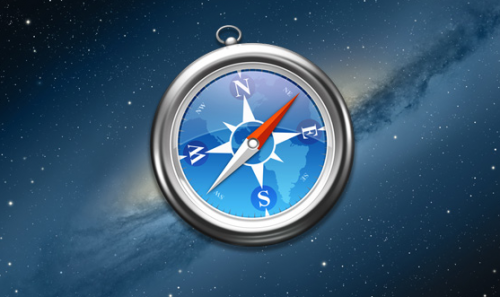 Unfortunately, there’re currently no publicly available tools for jailbreak. 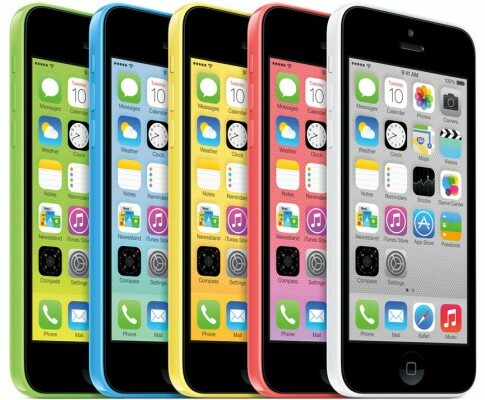 At the annual Worldwide Developers Conference in June, Apple is expected to announce the next version of the firmware for iPhones, iPads and iPod touch units, iOS 10. 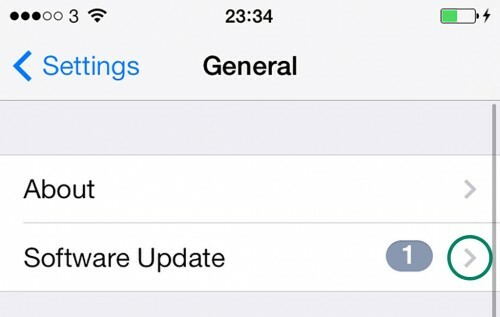 It is currently unknown if the exploits used to hack previous iOS builds work with this version. Stay tuned for more news about iOS jailbreak. 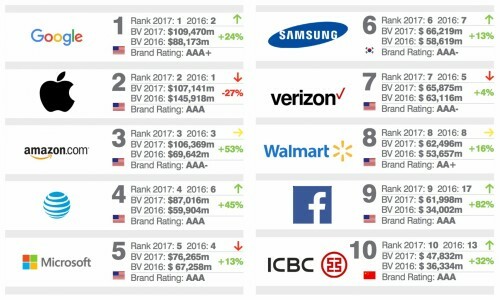 According to the latest report from Reuters, the FBI paid less than $1 million to get access to the iPhone used by the San Bernardino terrorist. Earlier this month, rumors appeared on the Internet suggesting that the U.S. Federal Bureau of Investigation had to pay $1.3 million to obtain the exploit capable of penetrating into the locked iPhone 5c with iOS 9 on board. 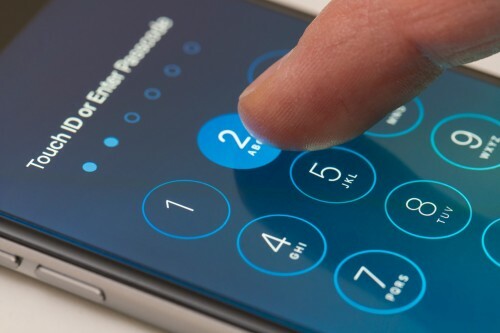 These same rumors suggest that the phone was unlocked by a firm called Cellebrite. 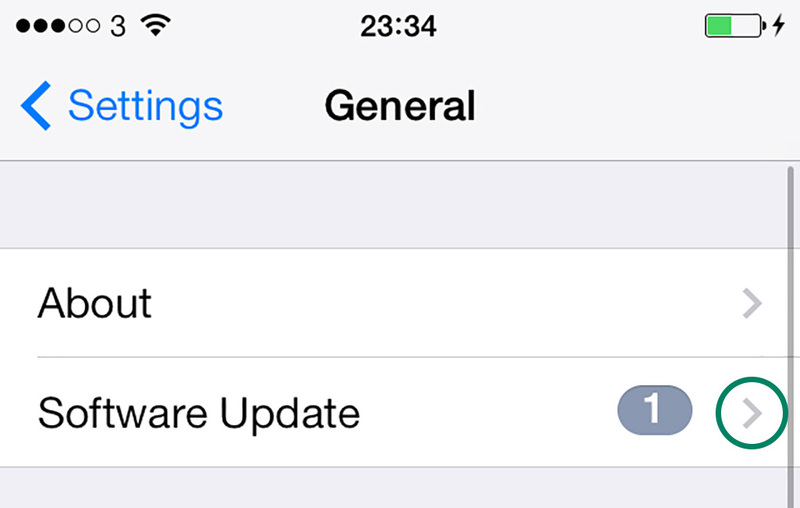 I’ve got some good news for all those people who’re waiting for the release of the untethered jailbreak of iOS 8.4.1. Even though the guys from Cupertino have patched the vulnerabilities used for hacking iOS 8.4, it looks like there’re some other that can be utilized for iOS 8.4.1 jailbreak. 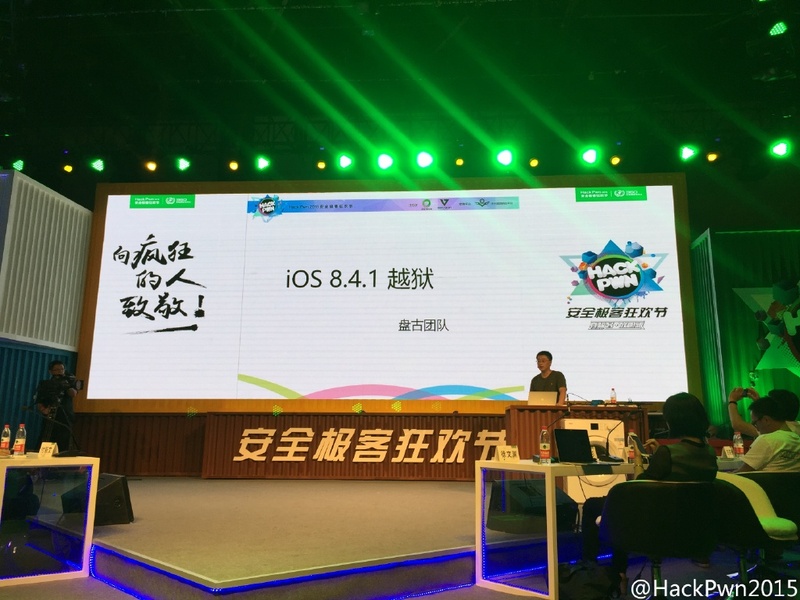 According to the post on the Chinese social network called Weibo, the Pangu Team has successfully jailbroken iOS 8.4.1 and showed this at the HackPwn2015 security conference. It should be noted, however, that it is very unlikely that the hackers release a new jailbreaking tool in the near future. You see, the exploits used for iOS 8.4.1 jailbreak may be used to hack iOS 9 as well, so it’s better not to reveal them right now.